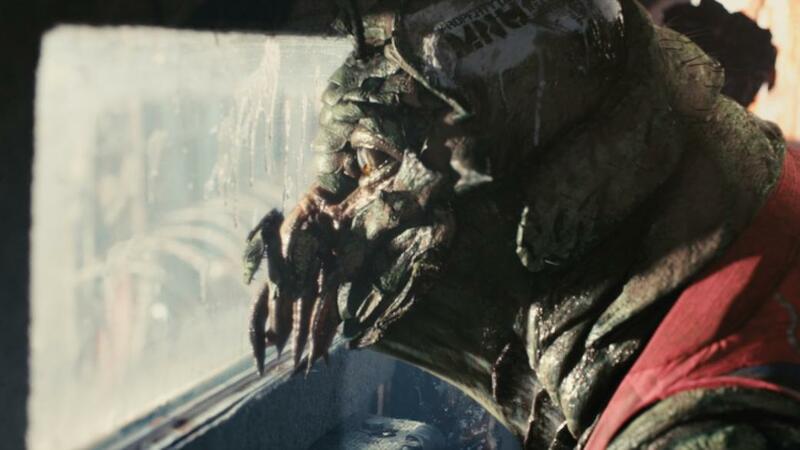 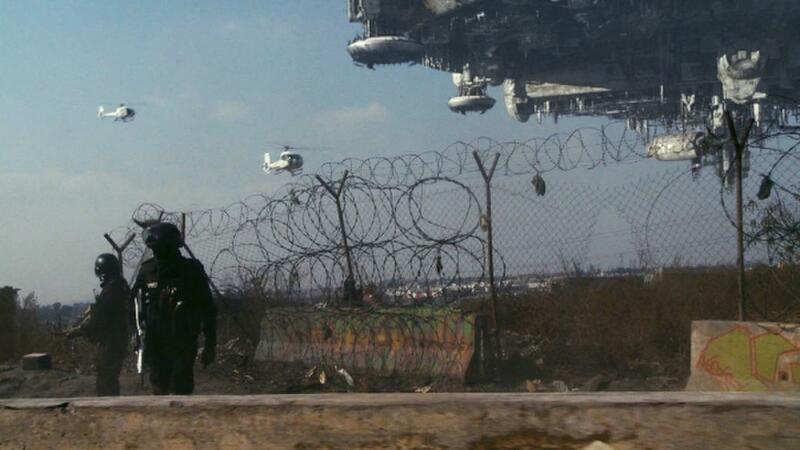 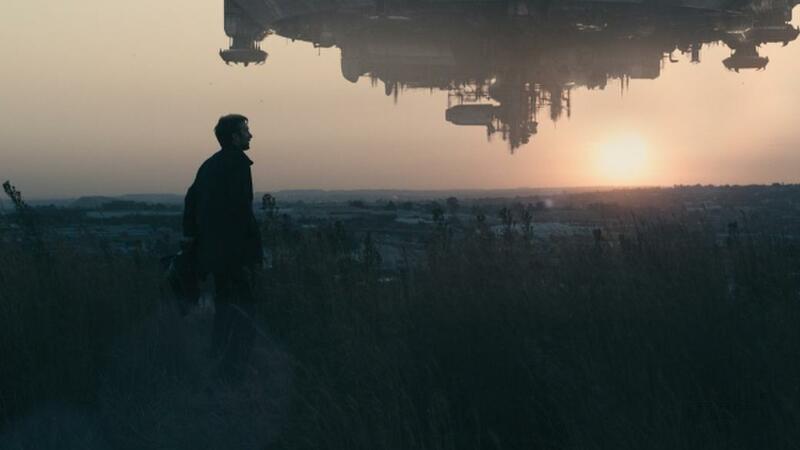 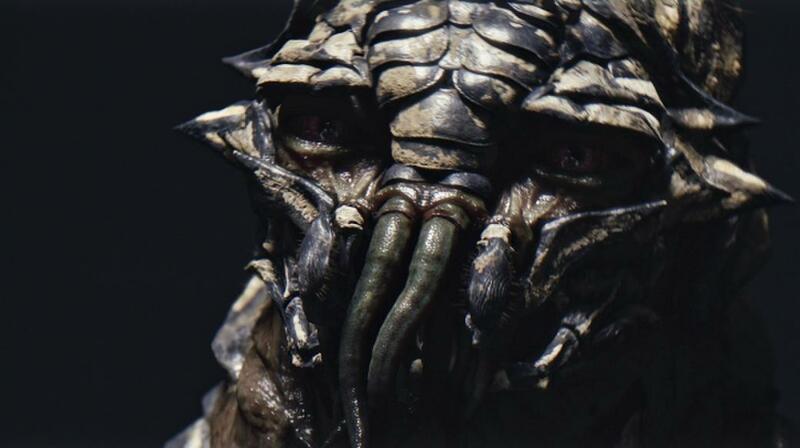 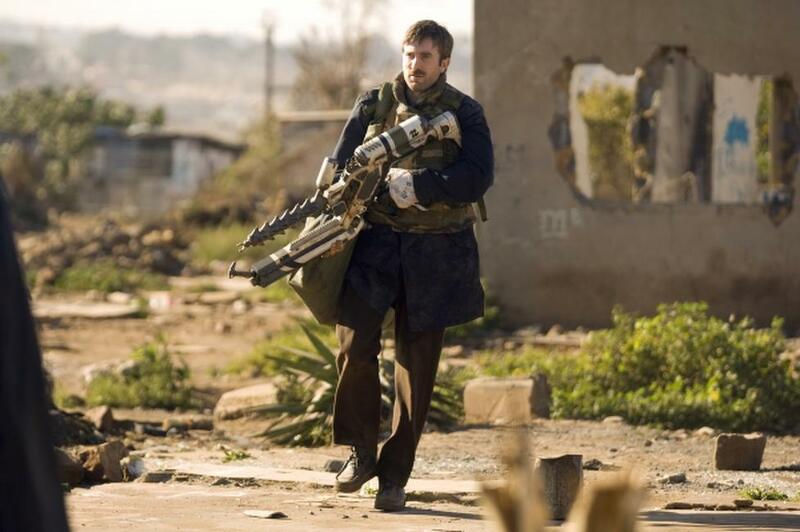 A scene from "District 9." 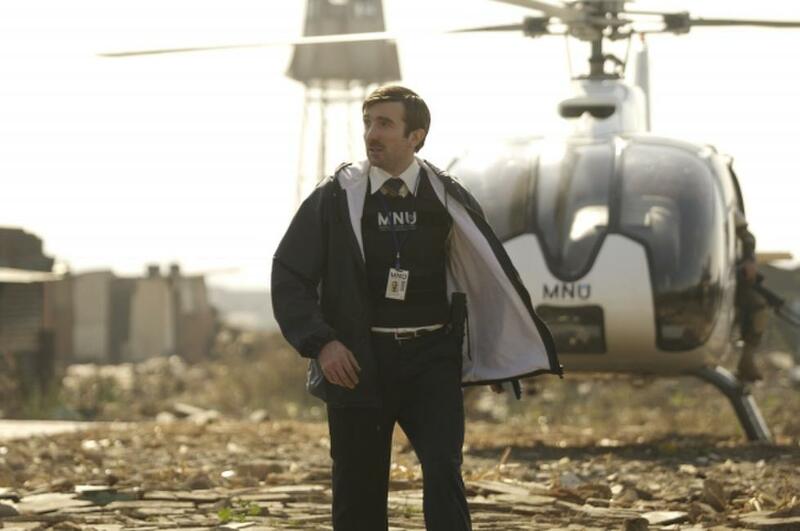 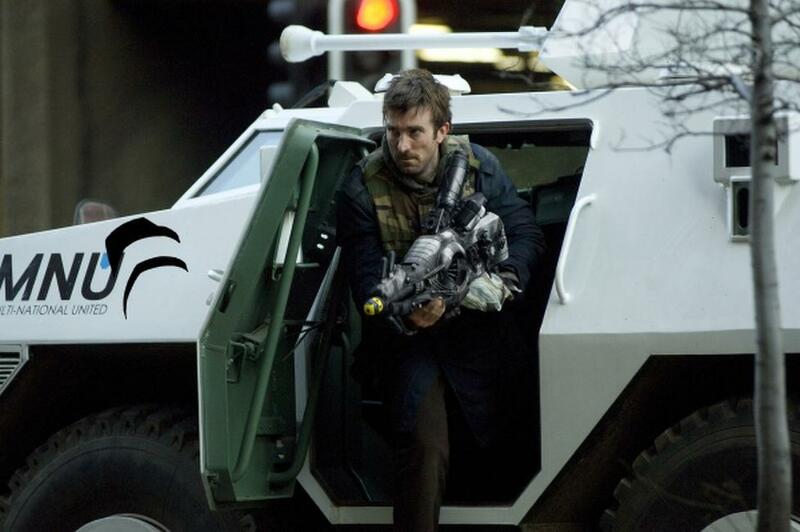 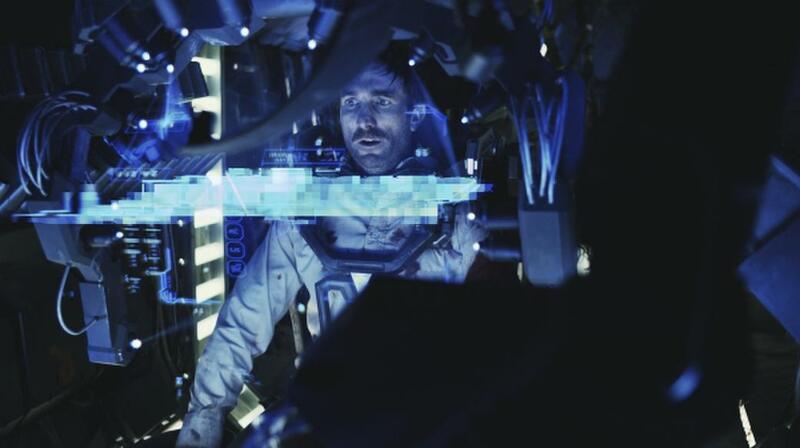 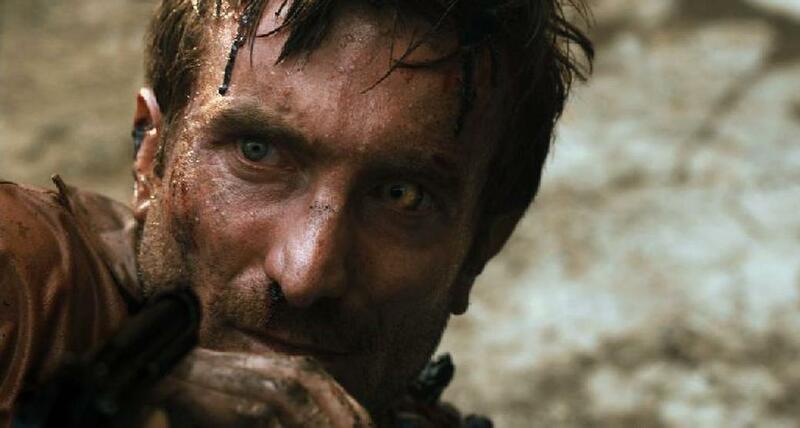 Sharlto Copley in "District 9." 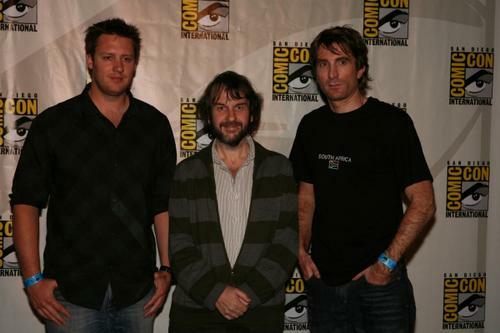 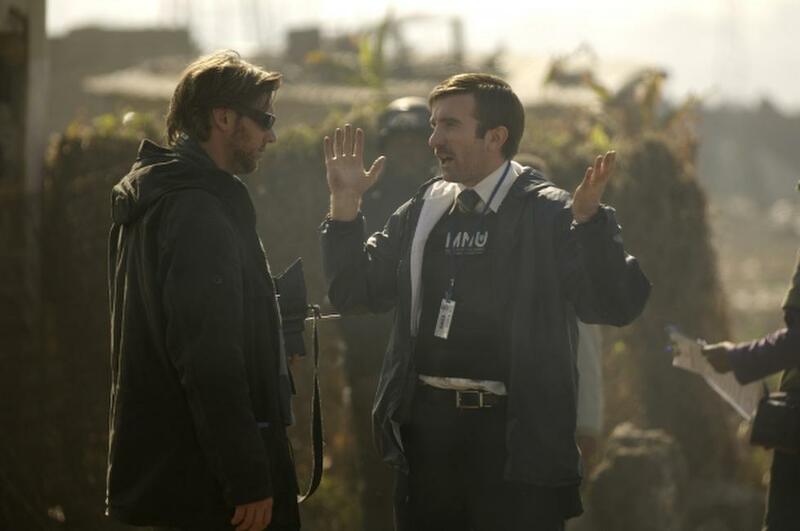 Director Neill Blomkamp and Sharlto Copley on the set of "District 9." 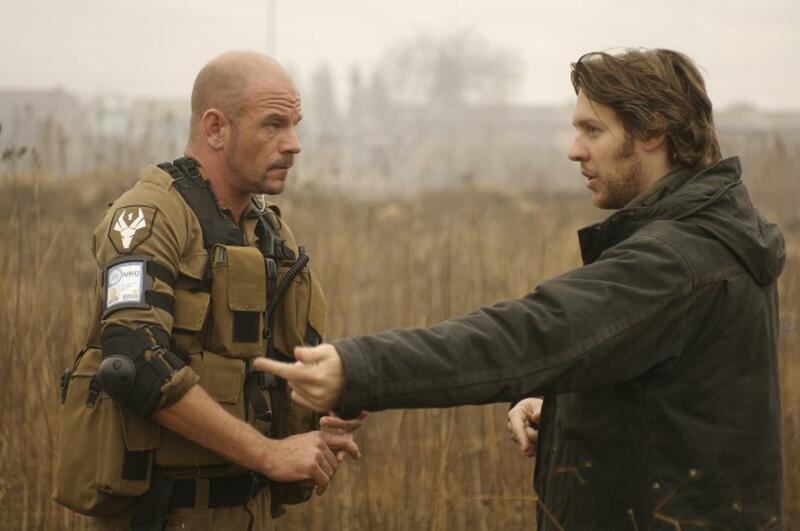 David James and Director Neill Blomkamp on the set of "District 9." 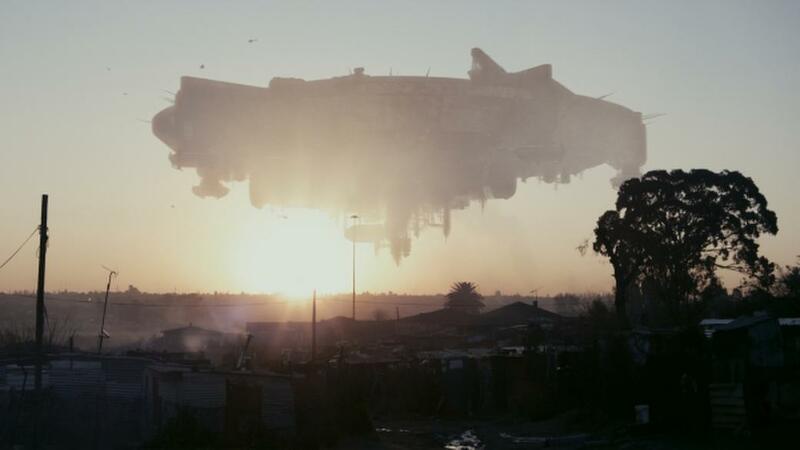 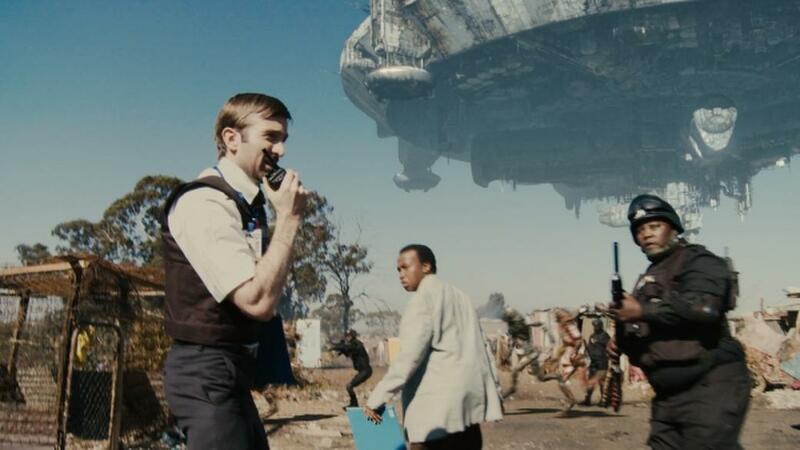 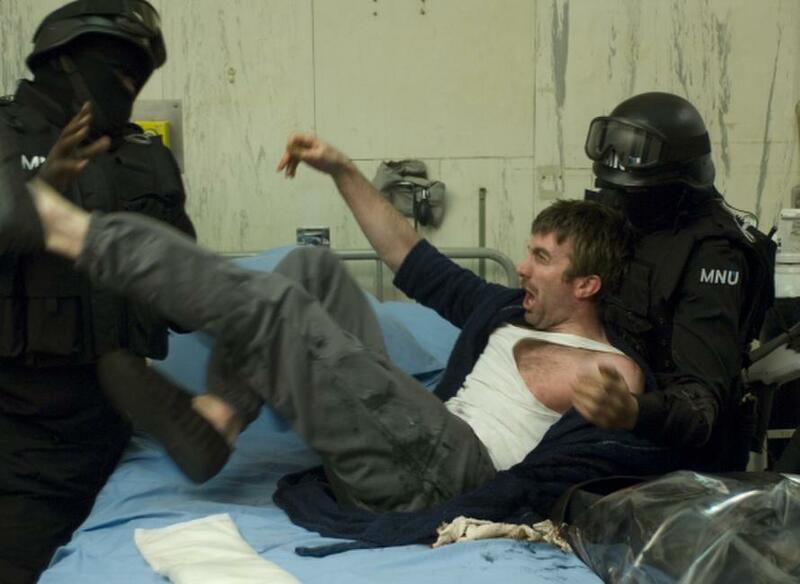 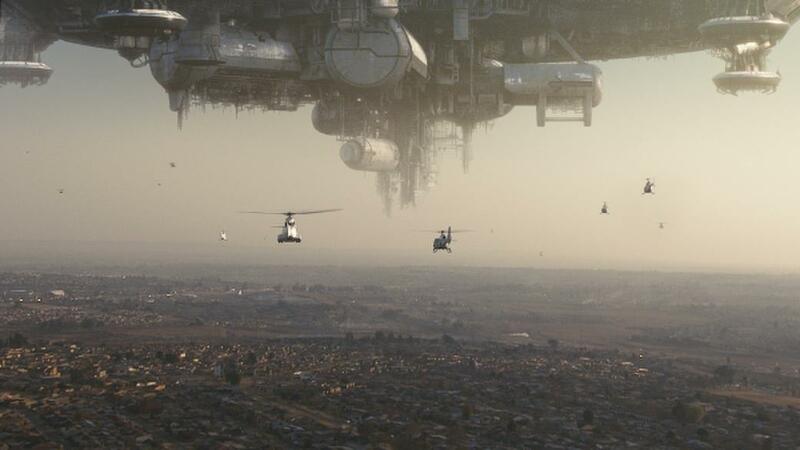 Sharlto Copley, Mandla Gaduka and Kenneth Nkosi in "District 9." 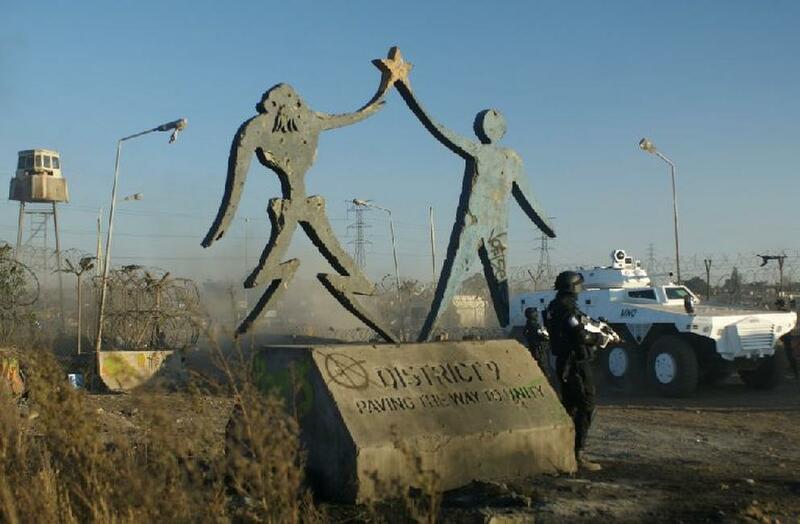 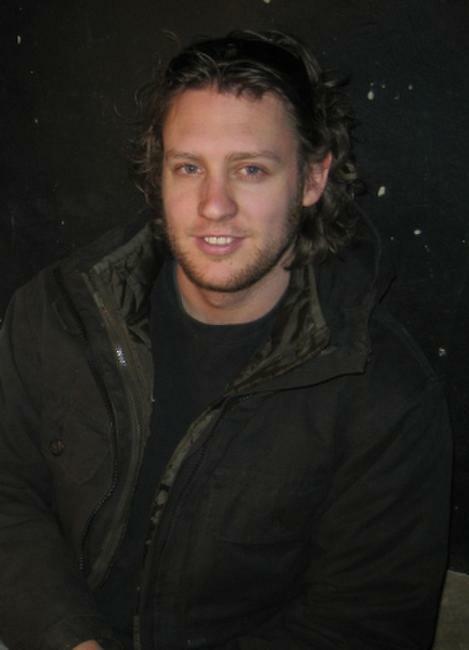 Director Neill Blomkamp on the set of "District 9." 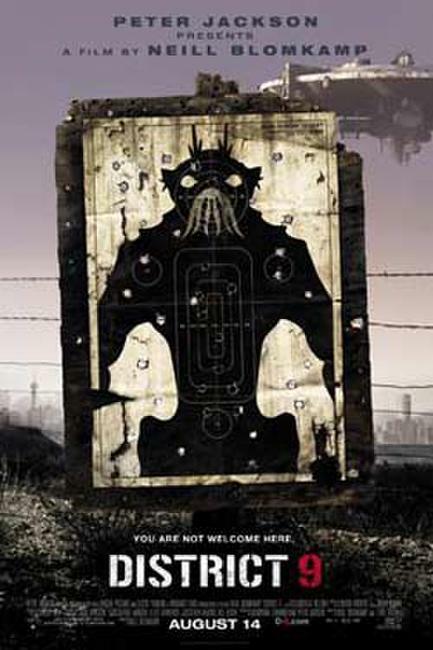 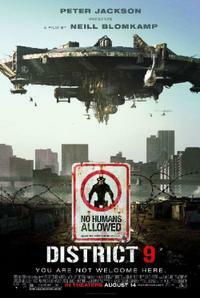 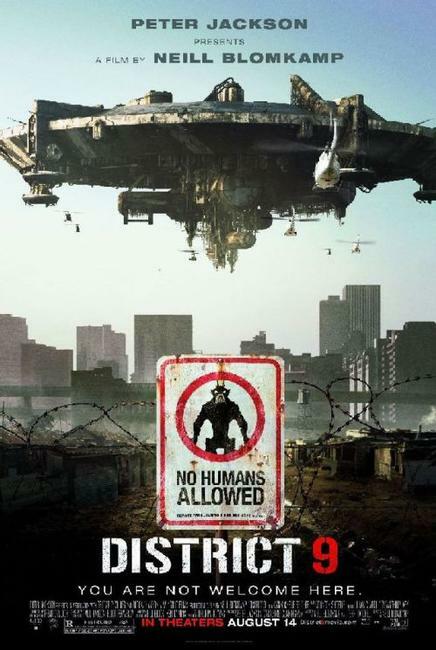 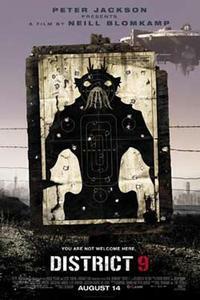 Poster art for "District 9."